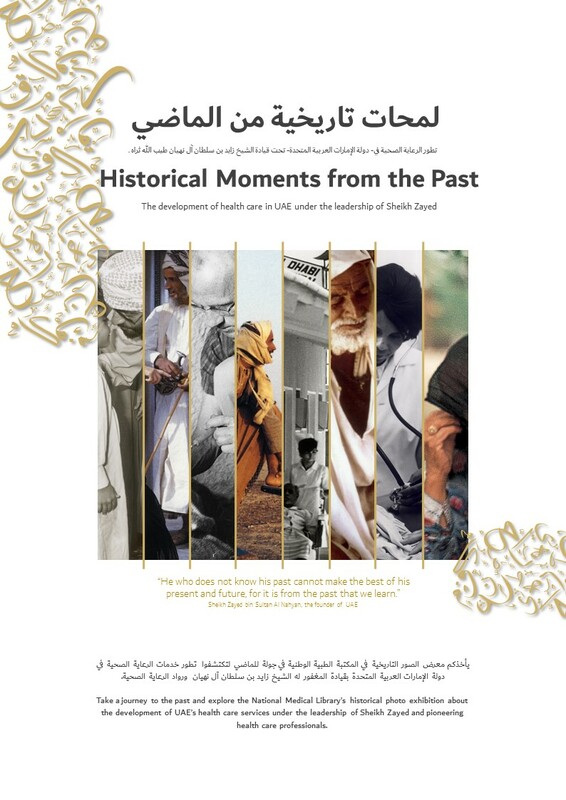 Take a journey to the past and explore the National Medical Library’s historical photo exhibition about the development of UAE’s health care services under the leadership of Sheikh Zayed and pioneering health care professionals. 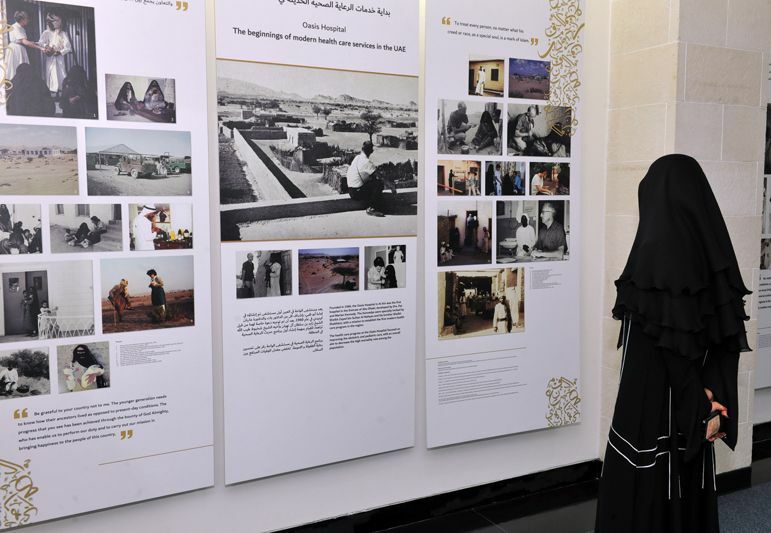 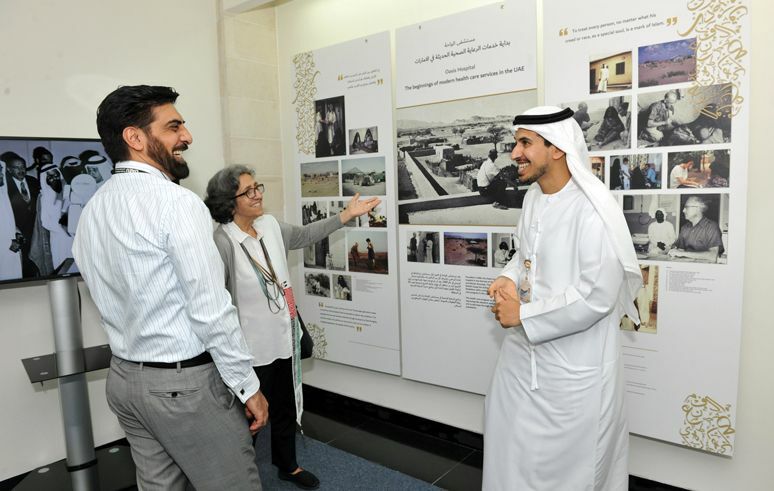 The exhibition includes unique historical images collected from the UAE National Archive, Al-Ittihad newspaper and Oasis Hospital in Al Ain. 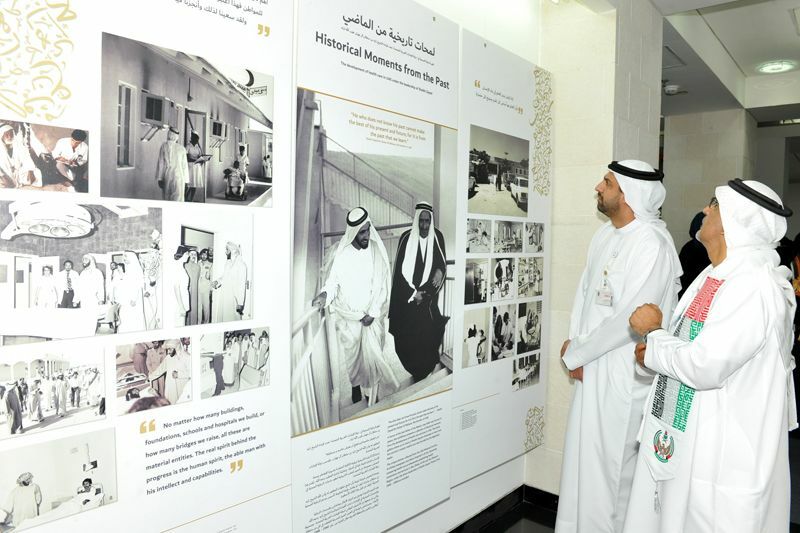 The photos, dating back to the 1960’s, illustrates Sheikh Zayed’s dedication and involvement in developing modern health care services in UAE.